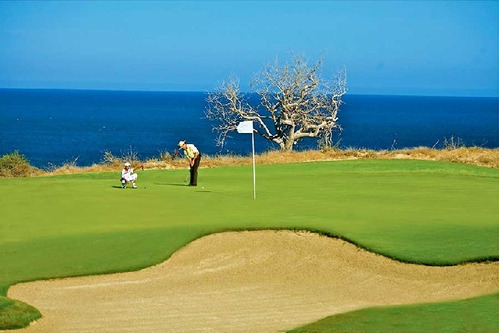 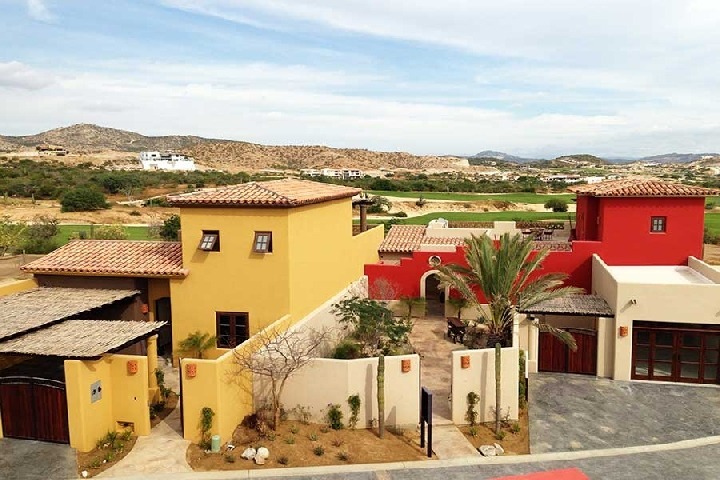 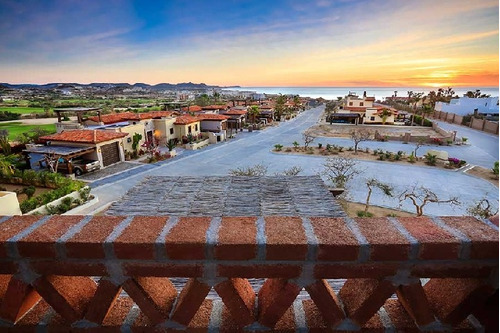 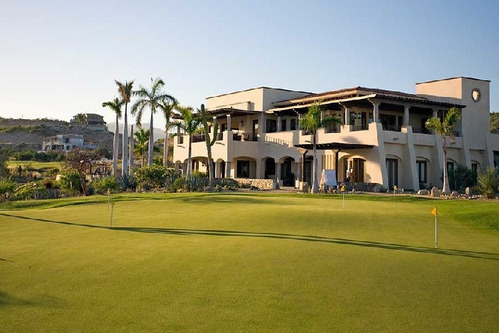 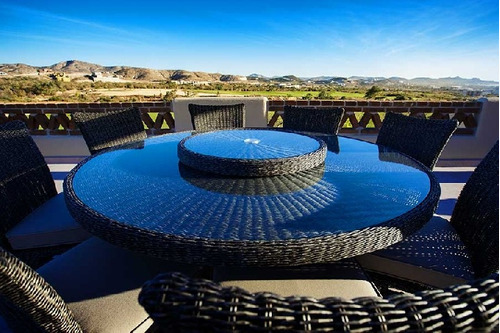 Gracefully laid out over the rolling foothills of the Sierra de la Laguna Mountains, with sweeping vistas of the azure Sea of Cortes and our own 18-hole Nicklaus Design golf course, Club Campestre San José is The Place to Live. 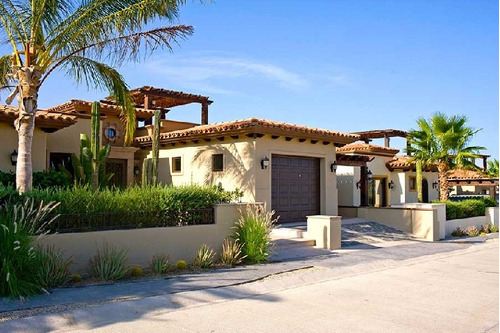 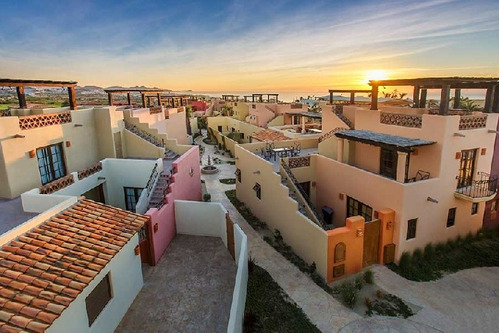 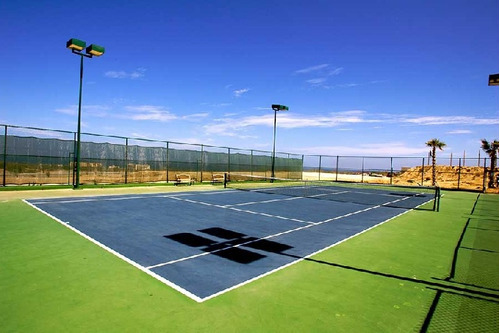 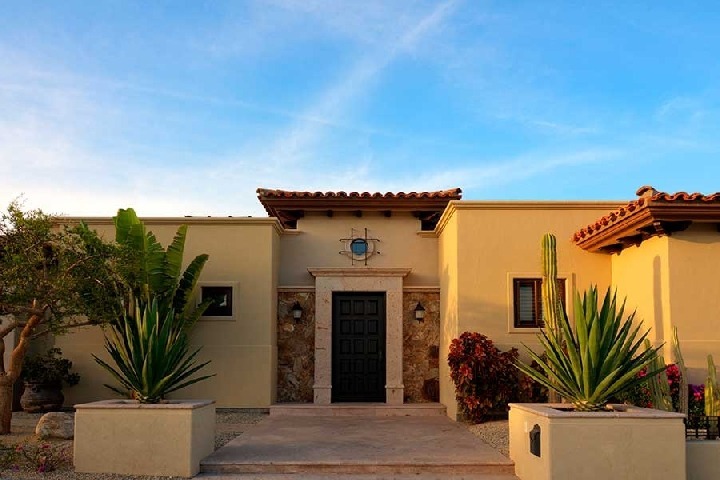 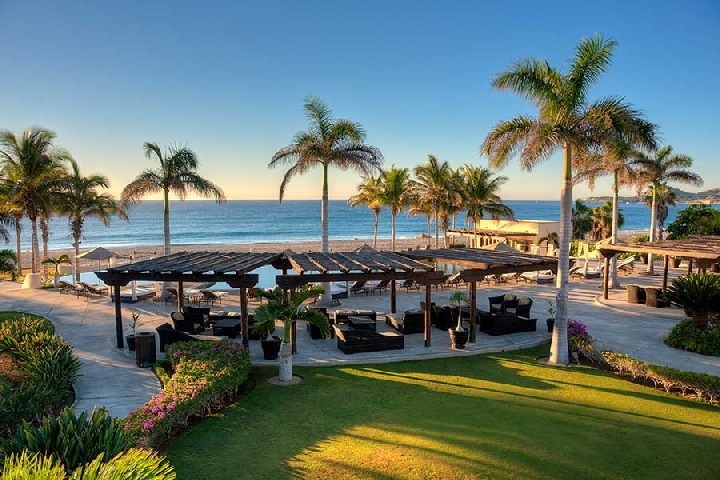 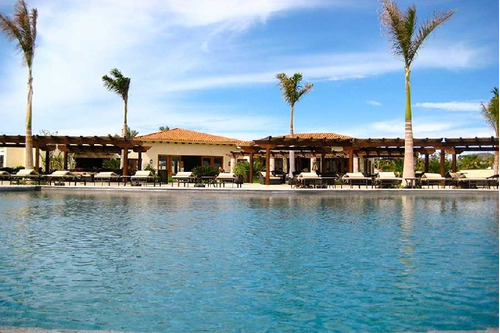 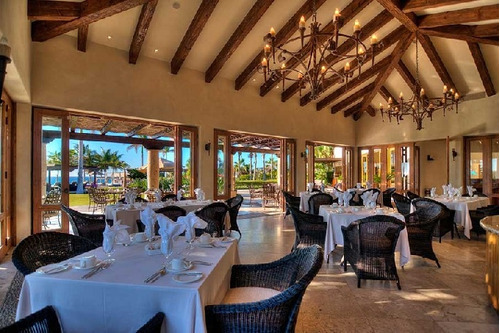 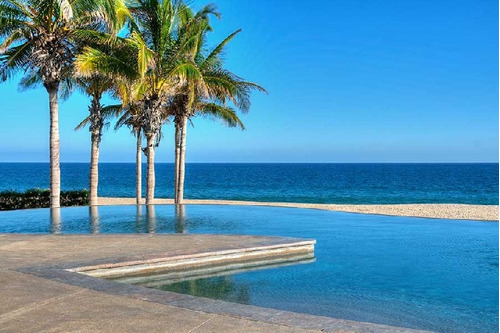 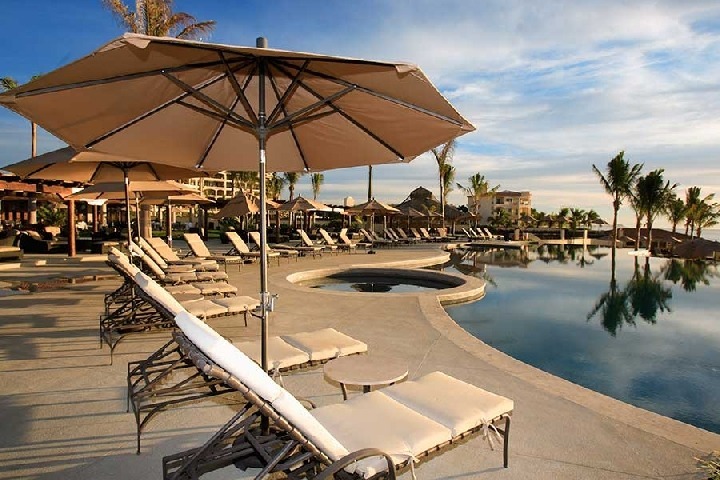 Centrally located on over 550 acres of coveted Los Cabos real estate, with an amenities package that is second to none, Club Campestre San José offers an exceptional lifestyle in a community you can be proud to call home. The right time, the right place, the right price. Hola Bildenbr, Estoy interesado en tu propiedad en San José del Cabo (Los Cabos), por favor comunícate conmigo. Gracias.